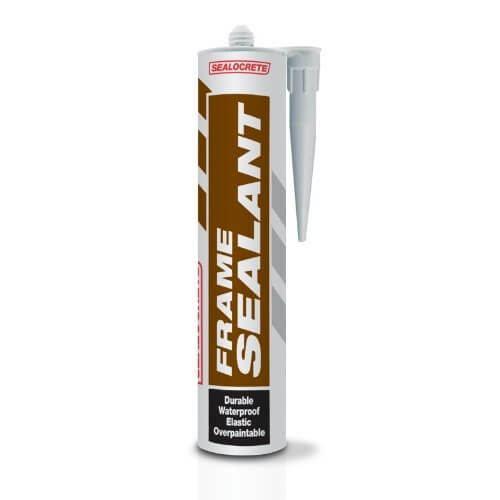 Sealocrete Frame Sealant is a general purpose mastic used for sealing between most building materials. It can be used for window frames, glazing, door frames. For external use only.